September 4 is the date for September’s 1st Saturday art celebration. “Harvest” is the theme for the day. 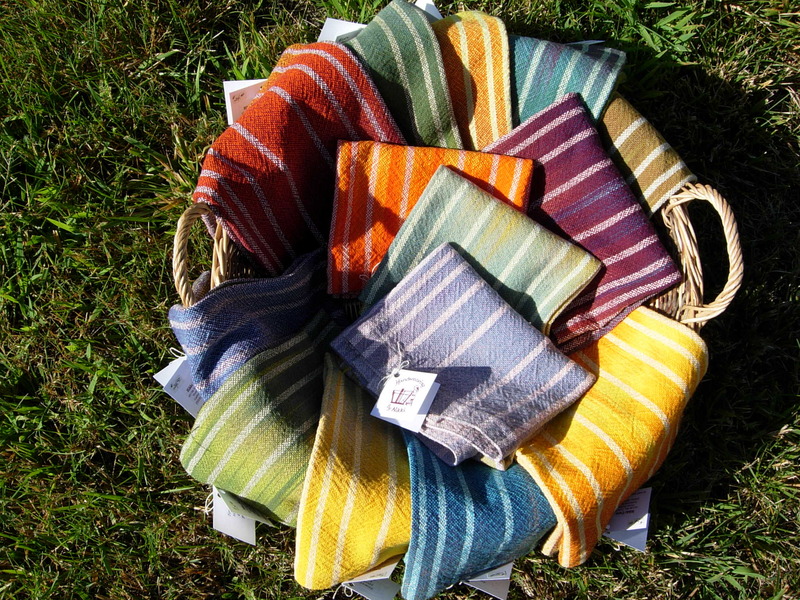 These hand dyed towels are the latest harvest from my loom–love those Fibonacci stripes. Come and visit me in my studio where I will be weaving another batch of hand dyed towels–earth tones this time in answer to your requests. 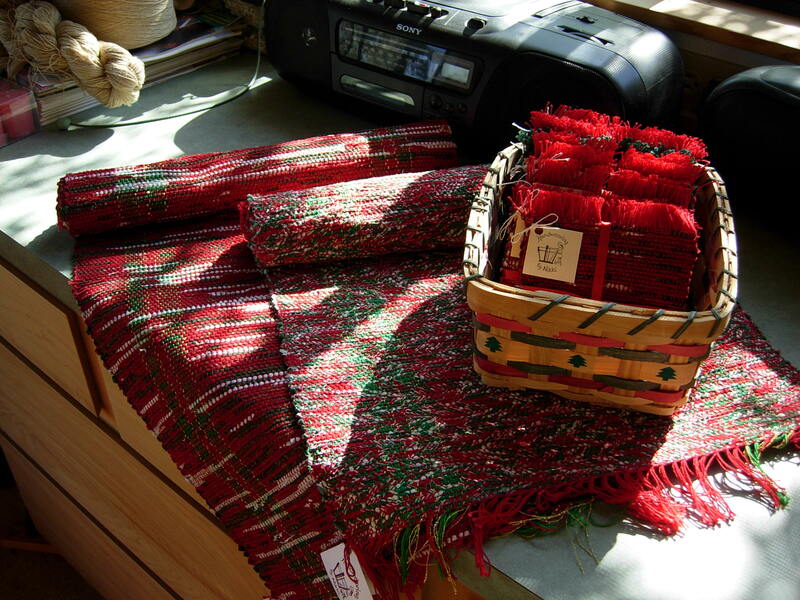 I will also be weaving holiday table runners. 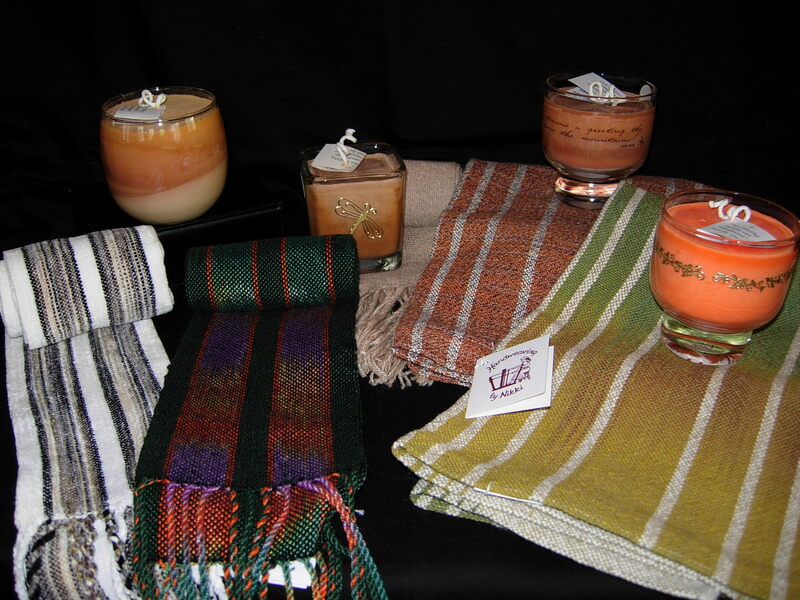 A new shawl as well as new scarves, Mug Rugs and soy candles will also be available. I’ve been busy! Click on the link to 1st Saturday in my blog to see what else is going on during 1st Saturday. My studio will be open from 11:00 to 5:00. I hope to see you here. 1st Saturday in Three Rivers, August 7, will be a celebration of the Golden Hills around our town. Artists will be out and about in various locations. Discounts are offered by restaurants and lodges. Several of us, including myself, will have our studios open from 11:00 to 5:00. I will be weaving towels and will have towels, mug rugs, baby blankets, shawls and scarves available. I will also be offering my hand-poured soy candles. Also in my studio, you will find the beautiful hand turned wooden bowls of Anne Birkholz and delightful clay sculptures of Carole Clum. We hope you will take the time to come up the south fork and visit us. Click on the link to the right for more details regarding 1st Saturday. You can pick up a flyer at Anne Lang’s Emporium in downtown Three Rivers. See you Saturday! The artists of Three Rivers will be celebrating Independence Day a day early by welcoming you to our monthly 1st Saturday Event. Activities take place on July 3 from 10:00 a.m. ’til 7:00 p.m. Check out my link to 1st Saturday or pick up a flier and map at Anne Lang’s Emporium for details. I hope you will visit me in my studio from 10 to 4. 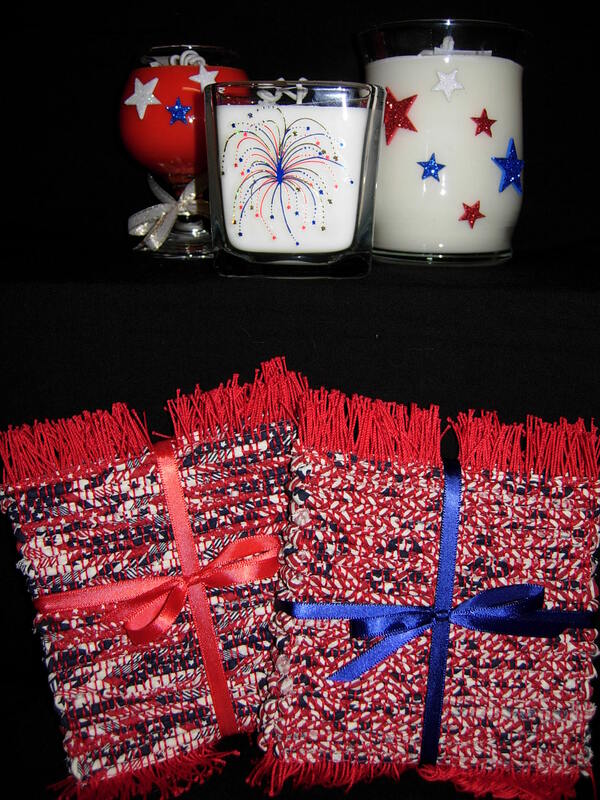 Here’s a sample of the many weavings and soy candles I will have to offer. 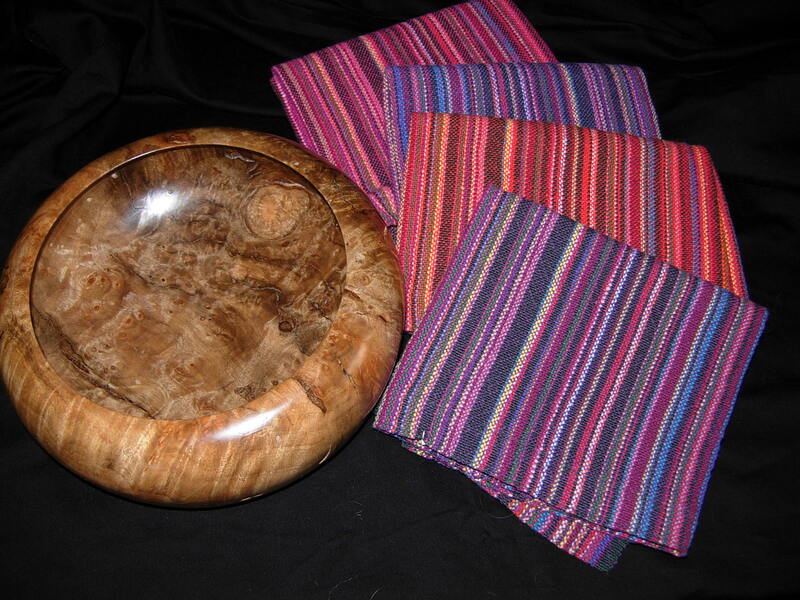 Ann Birkholz’s beautiful turned wood bowls will also be available in my studio. 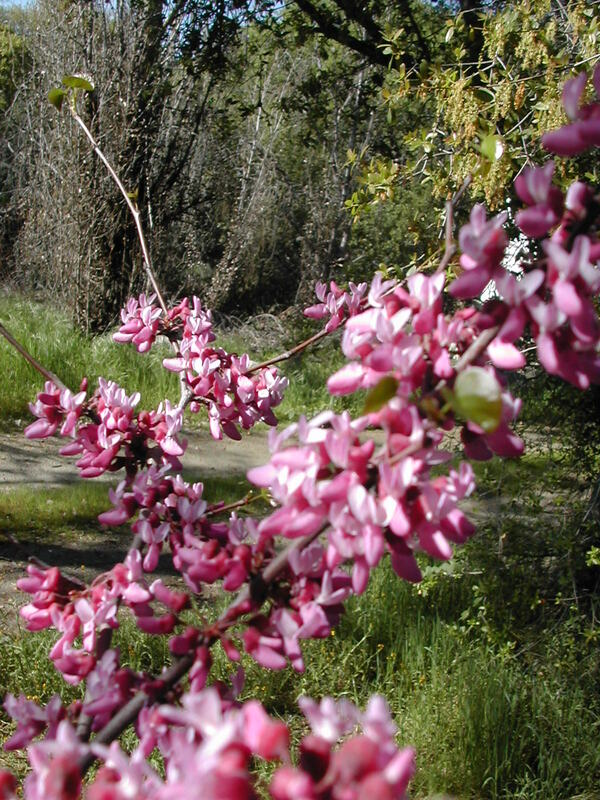 May 8 & 9 are the dates for this year’s Redbud Festival at the Lions’ Arena in Three Rivers. It’s Mother’s Day Weekend. Come and visit me and my friends at our weaving booth. 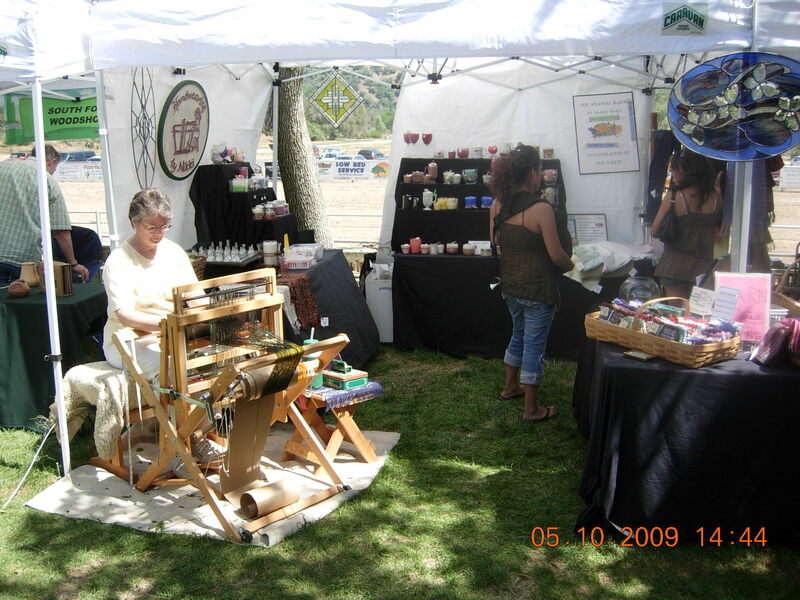 Handweavers of the Valley will be presenting our theme of “Weavers Bloom In Many Ways” to show that we all enjoy other artistic endeavors including weaving. Approx. 60 artists will be showing and selling their works that weekend. It’s a fun time to come out and visit with old friends in a beautiful setting. Enjoy some really good food and listen to great live music. What more could you ask for? Admission and parking are free! Saturday, April 3 will be a fun day for those who choose to join us here in 3 Rivers. Our theme for the day is “Wildflower Odyssey”. Many artists will be out and about in the main part of town. Several studios will be open. I will be welcoming visitors from 10:00 a.m. to 3:00 p.m. There will be an Easter Egg Hunt at the Presbyterian Church at 10:00 for children. Some of the artists (including me) will have hidden eggs with small prizes for those who take the time to visit. The best part is that all of this if FREE! 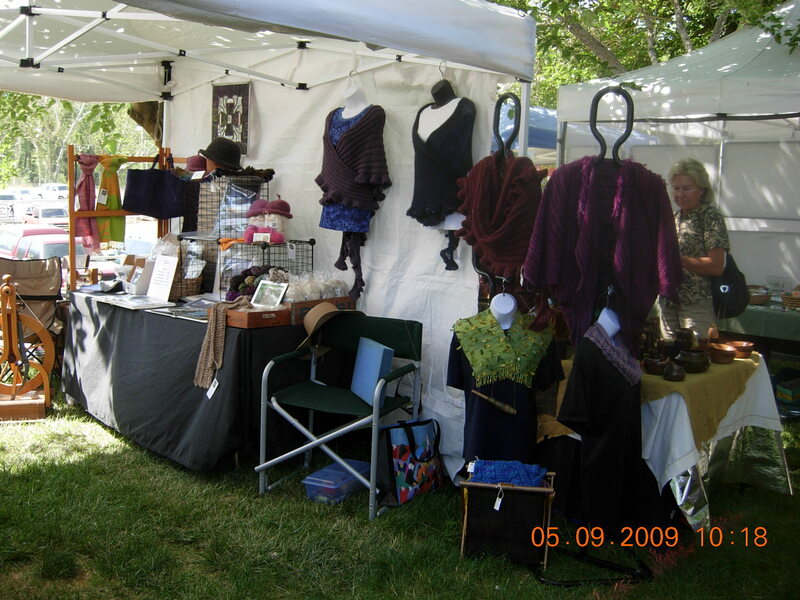 I will be offering handwoven scarves, shawls, mug rugs, baby blankets and towels. I have also made some new soy candles. Come and see what I have to offer. Maybe you will be lucky enough to find an egg. More information is available by clicking on my link to 1st Saturday in Three Rivers. You can pick up a list of participants and a map at the Art Co-op or Nadi Spencer’s studio. I hope to see you!